My winter car has all but completely kicked the bucket. 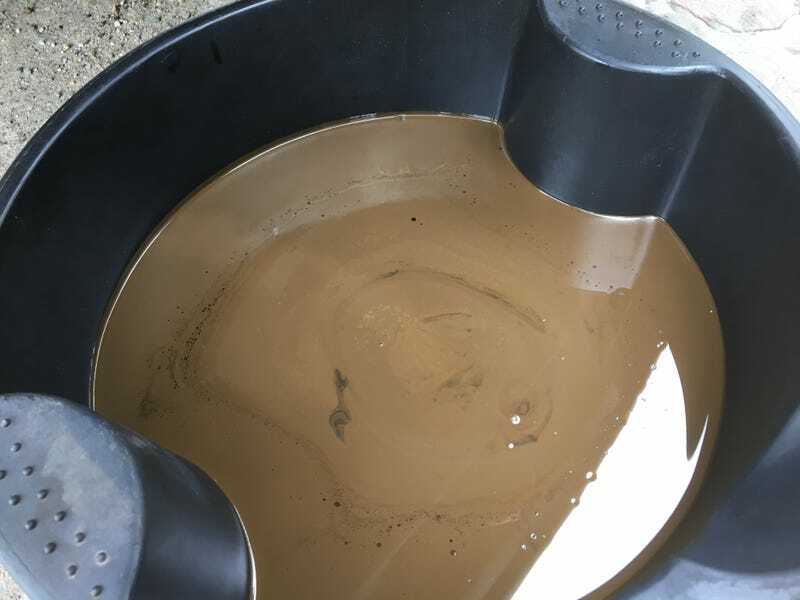 Catastrophically blown headgasket means the oil in the block has turned into a substance representative of what happens when you leave a McDonald’s chocolate milkshake in the cupholder for a week. Anyone want to buy a 2000 Chevy Blazer?